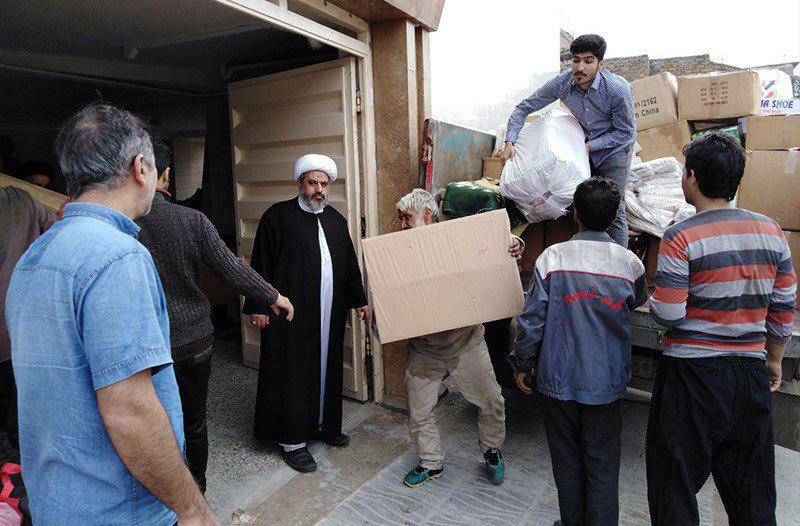 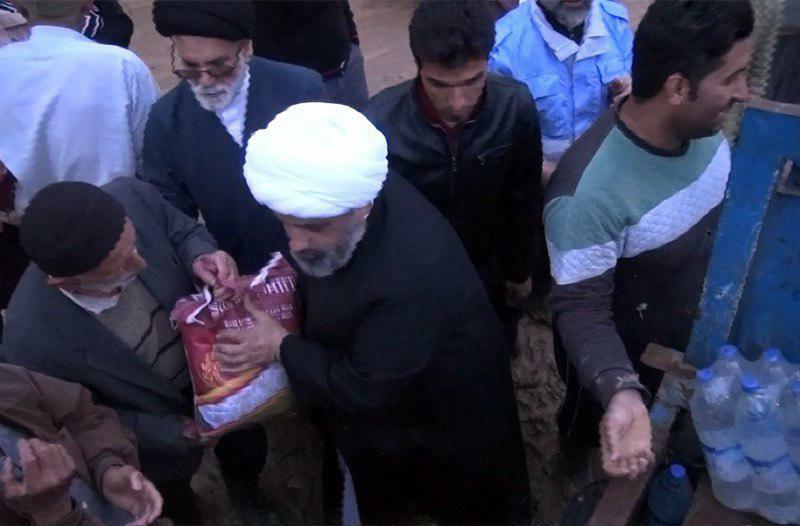 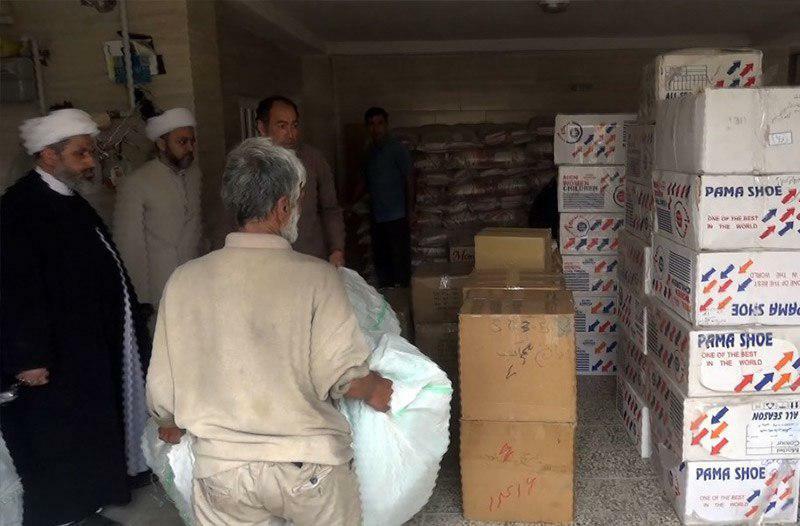 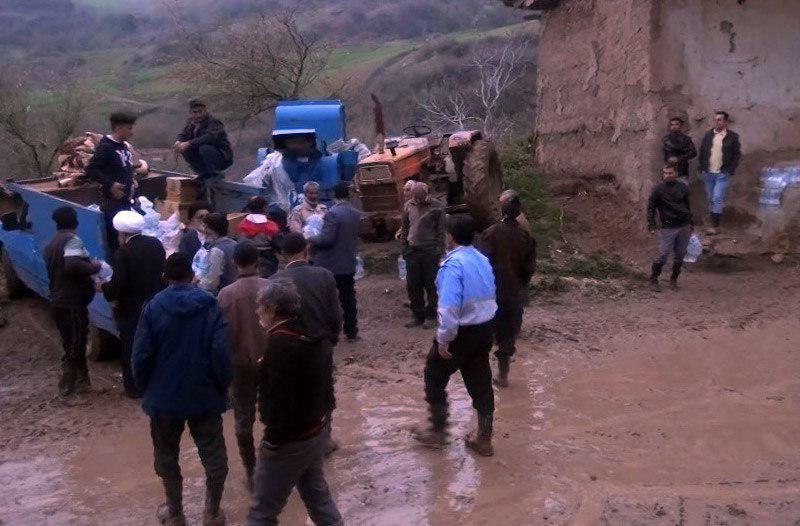 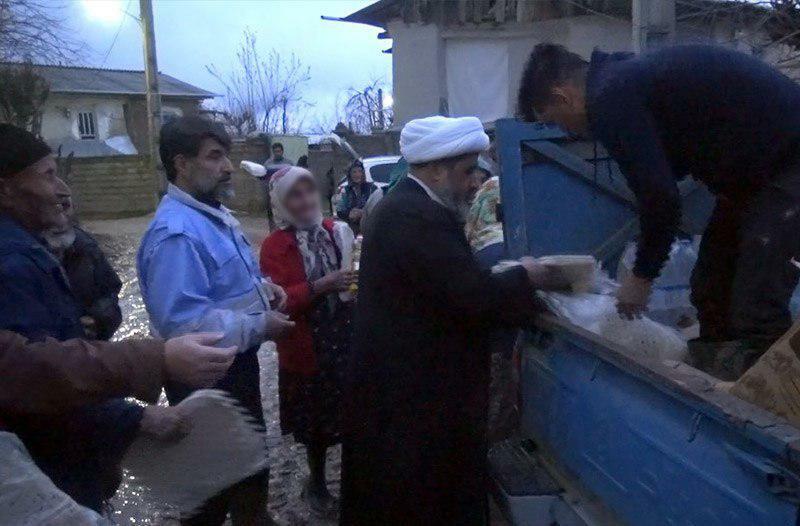 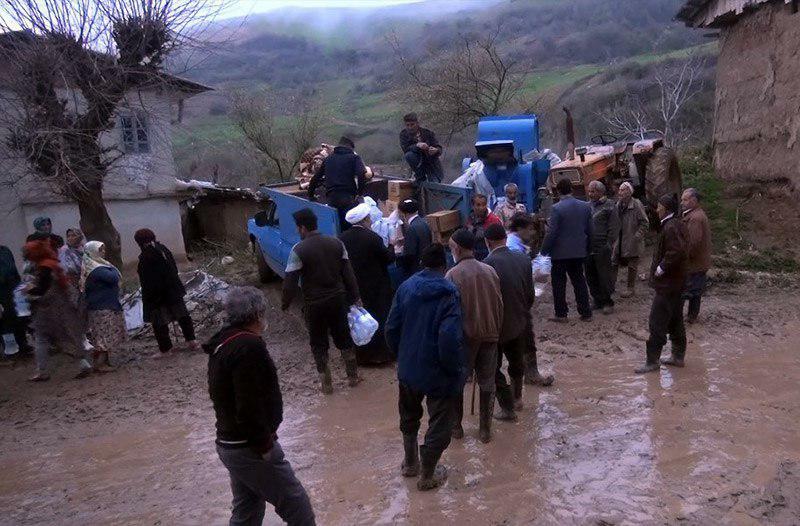 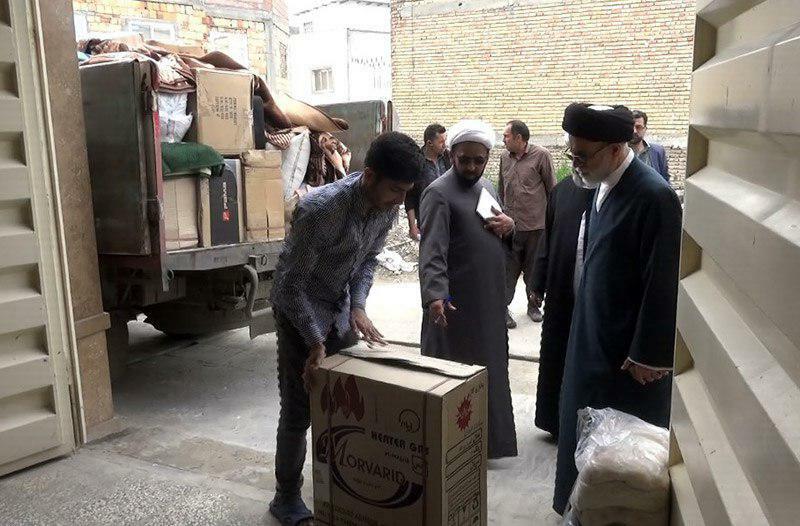 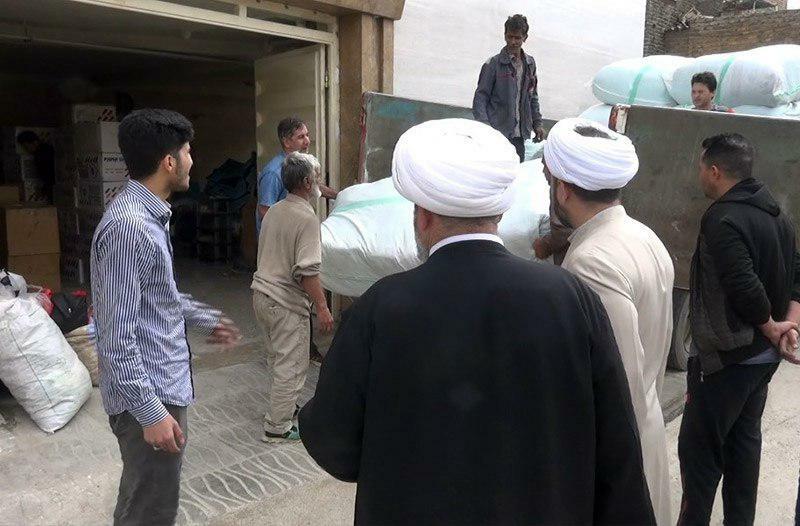 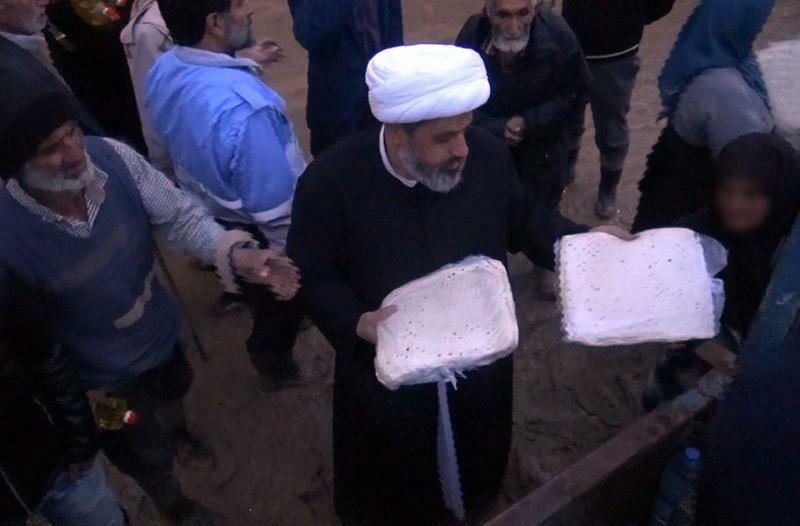 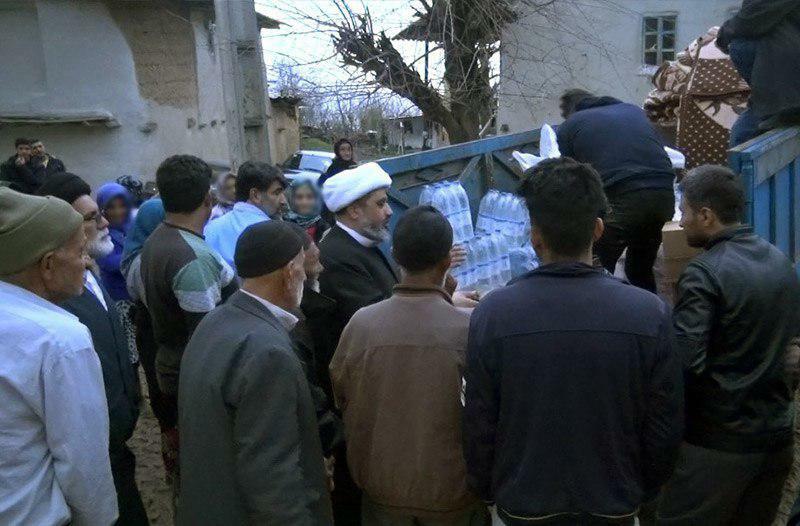 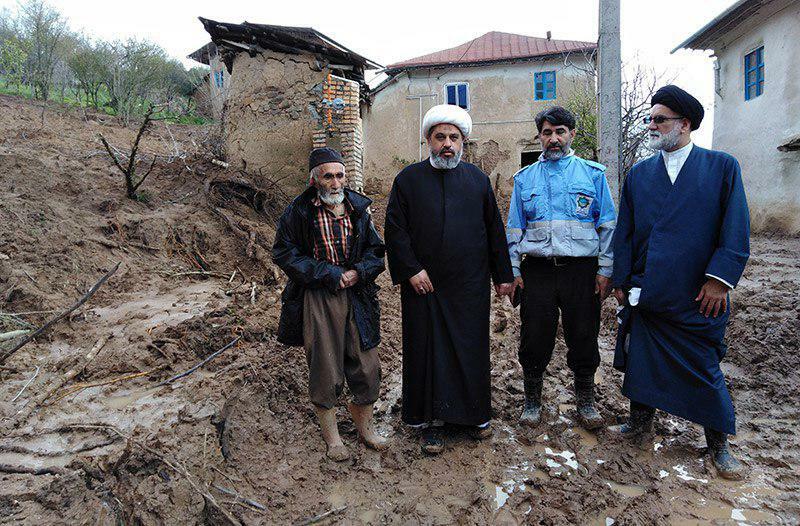 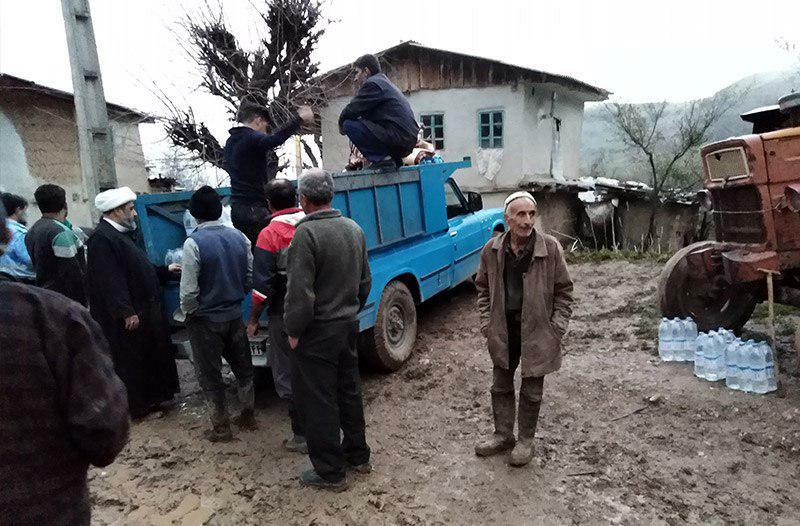 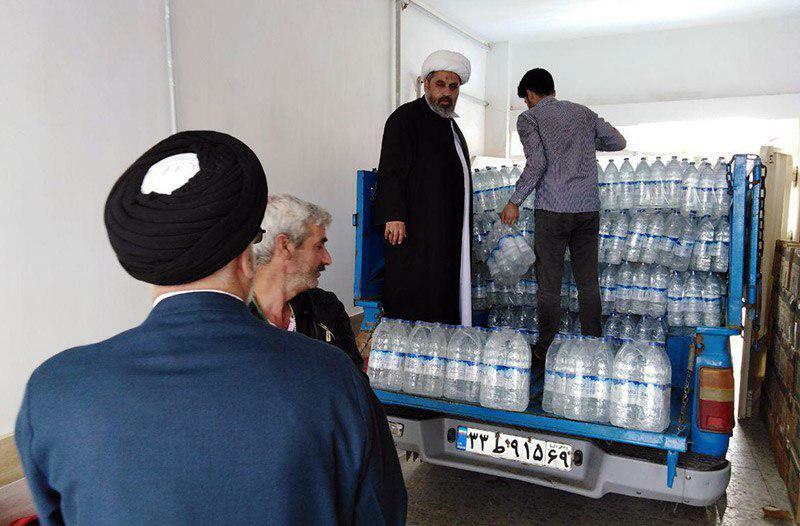 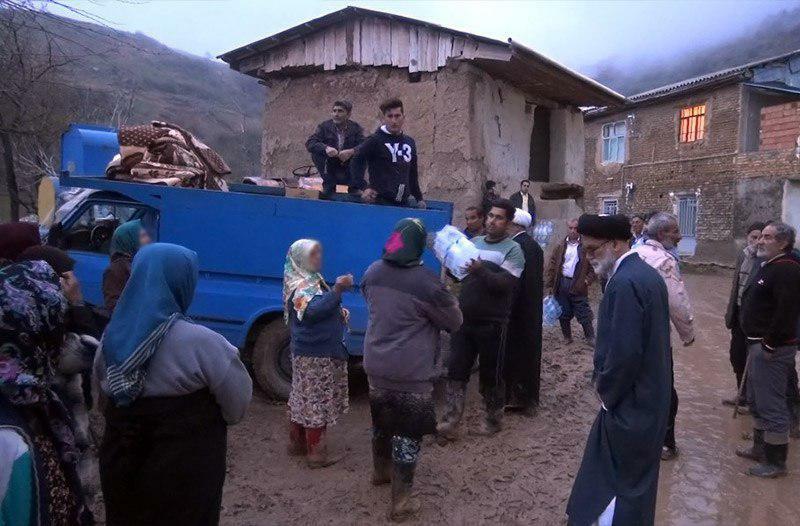 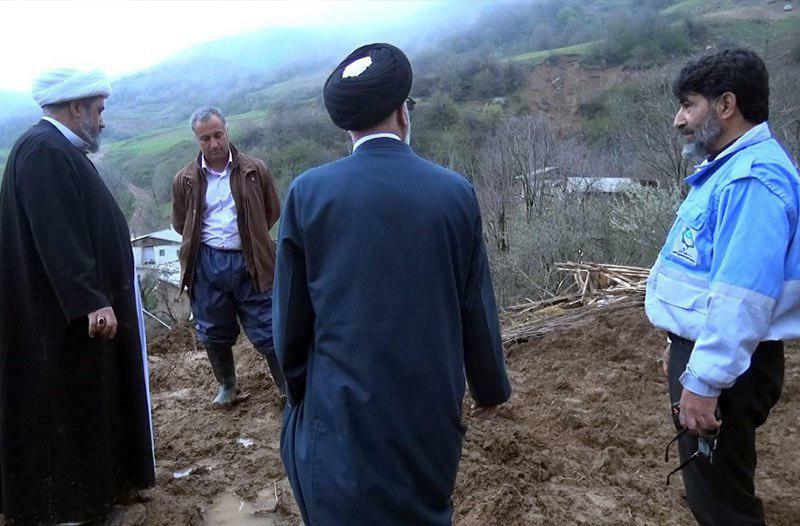 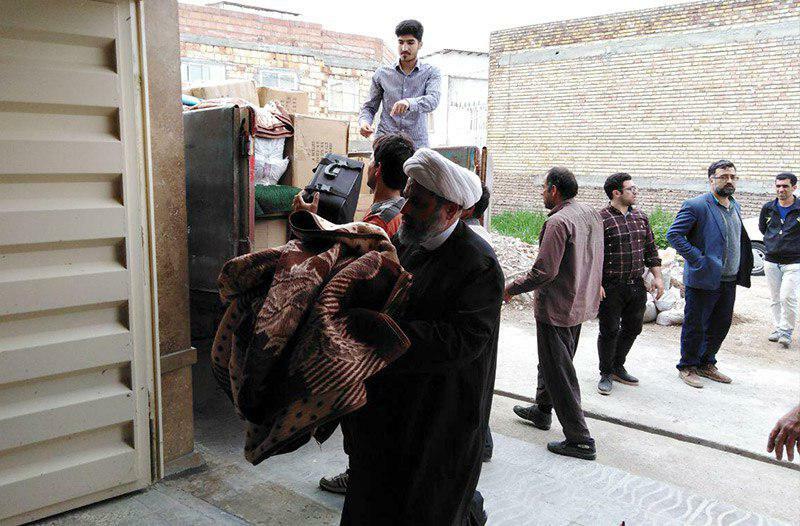 The aid packages dispatched by the Office of Grand Shia Jurist Ayatollah Shirazi arrived in flooded areas. 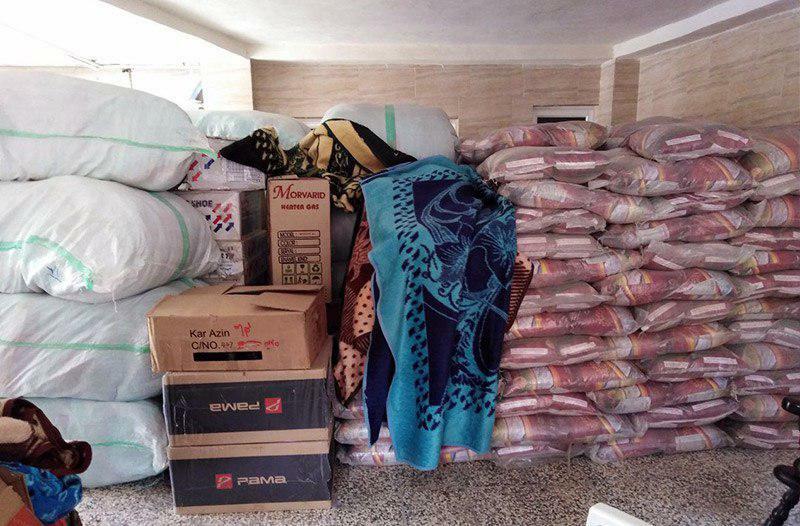 These aids include blankets, heating devices, shoes, warm clothes, food and other essential items. 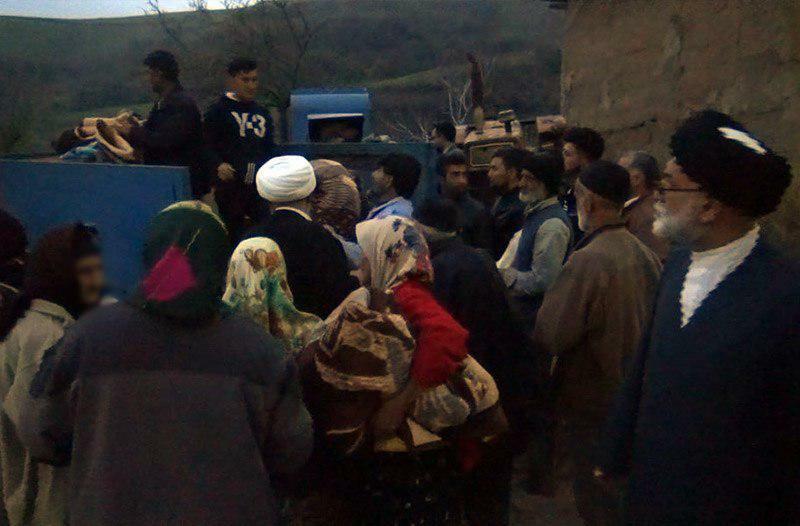 Furthermore, some delegations of the Grand Jurist’s Office met with locals in the area and offered their sympathies to them.